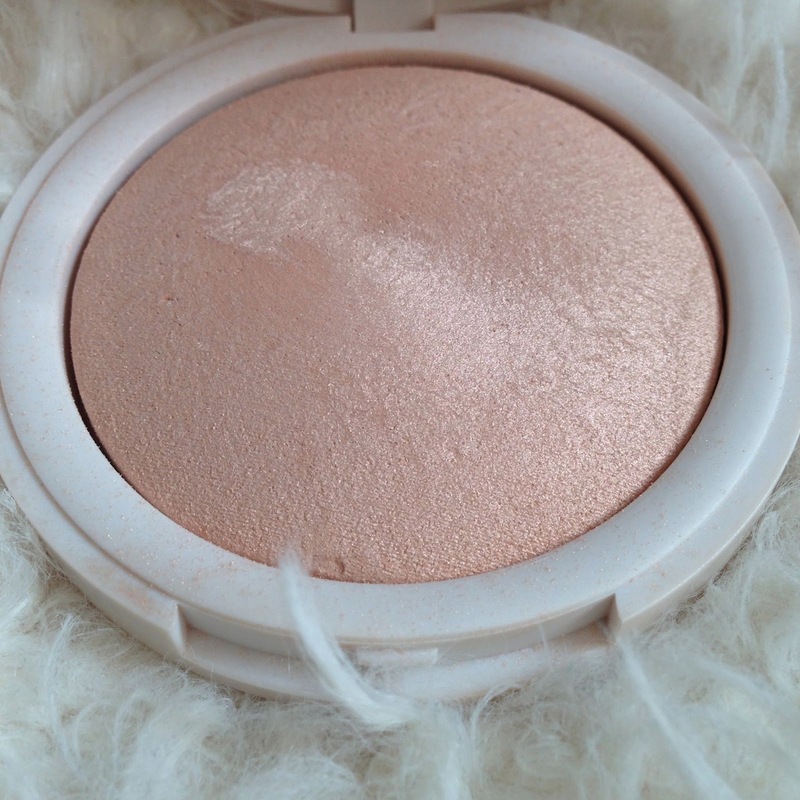 I saw a gorgeous lady on a beauty blog talking about this highlighter and it just looked too shimmery to miss. I went to Topshop straight after work to have a look and it is even more shimmery in the flesh, so I treated myself, along with my Topshop Nevada lipstick. 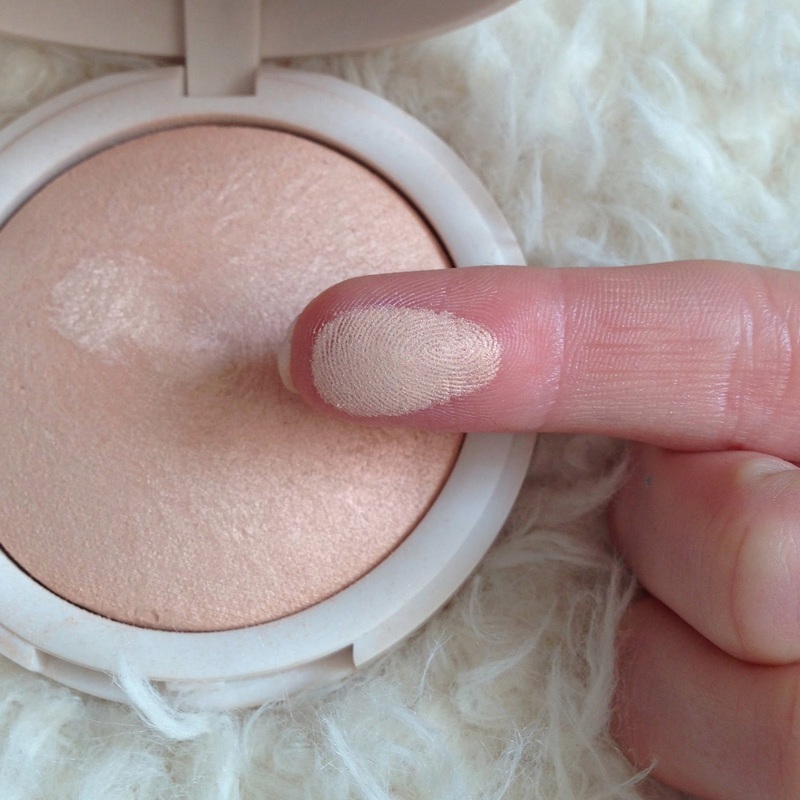 The colour is really pigmented in a shimmery light gold. Literally just gently rubbing your finger through the pigment picks up so much colour and is perfect to apply either under your brows or over your cheek bones. I must say though, applying it with a brush won’t apply it quite so full and dense, so you won’t be left with a streak of gold pigment on your face. It does need to be built up a few times when applying onto your cheekbones. 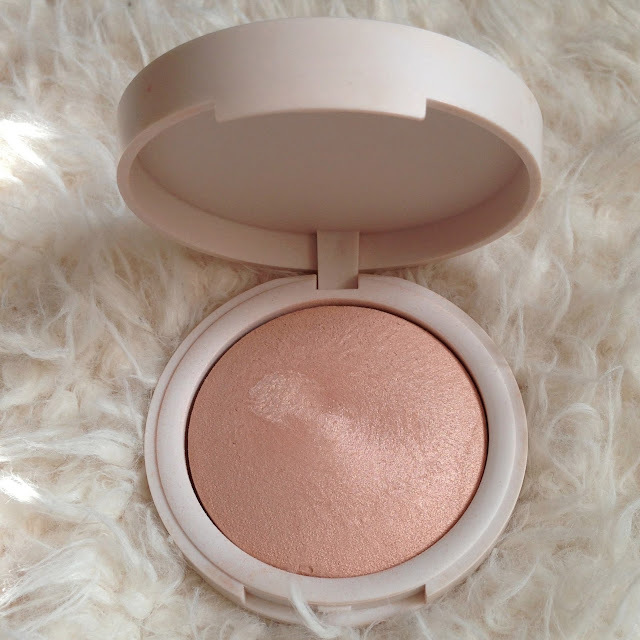 At £10 it is one of the best, cheaper highlighters I have seen, so if you’re looking for a powder highlighter in a golden tone, then this could be the one for you. 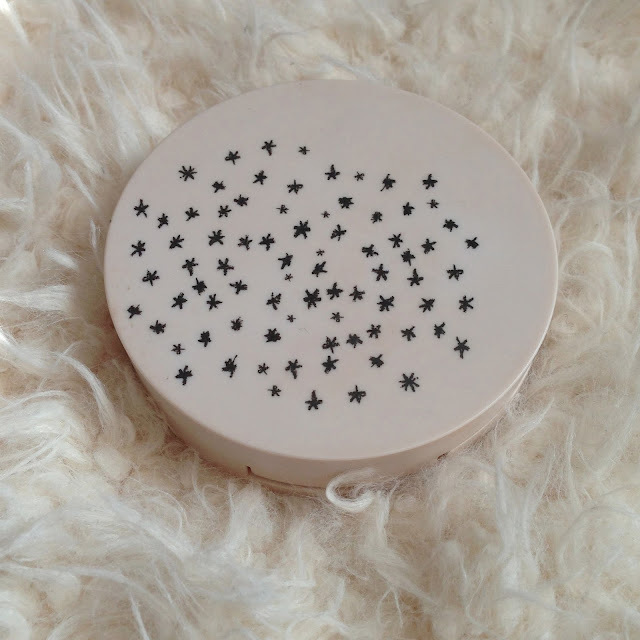 The packaging is also so cute, as with all Topshop products. It doesn’t have a mirror which is such a shame as I love compacts that allow you to apply on the move, but I guess I do carry a separate mirror with me everywhere anyway. It is not my favourite highlighter in my collection, but it is definitely one that I will use a lot.